Amazon has the Play-Doh Playful Pies Set on sale for just $8.99, down from $26.99. 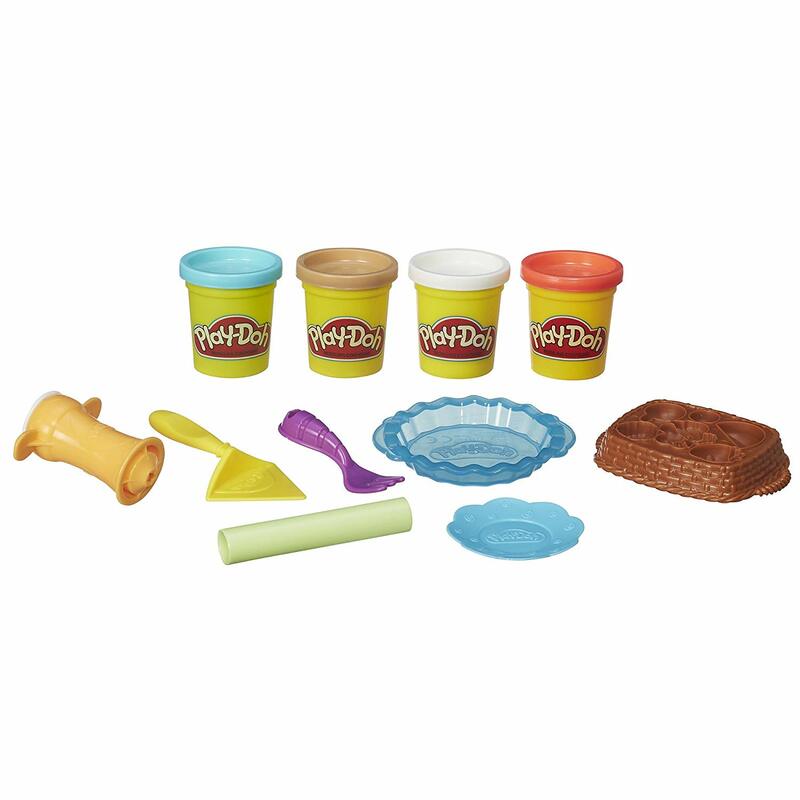 Dish up pleasant Play-Doh pies with this Playful Pies Set! With a pie plate, a fruit basket, and 5 pie-themed tools, this set lets budding make-believe bakers squish and smush some silly sweets fit for a pretend Play-Doh pie shop. 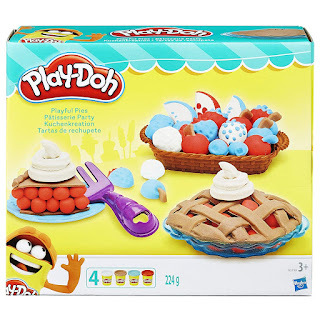 Roll out some squishy Play-Doh pie dough, use the molds on the underside of the fruit basket to create fantastical fruit fillings, and then top off the colorful creation with crazy cream!